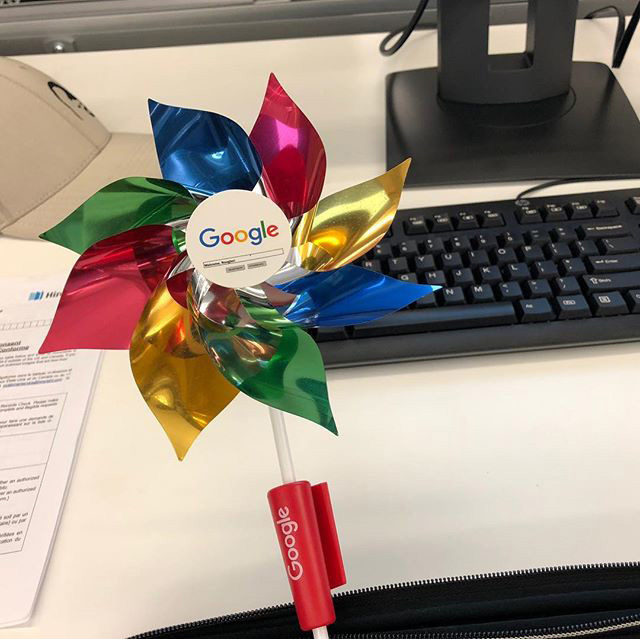 About five years ago, we showed a picture of the "welcome Noogler" pinwheel that Google gives new Googlers when they join the Google team. Well, they are still giving out those pinwheels to Nooglers. A new Googler got one and posted a picture of it on Instagram and it still looks and reads the same as it did five years ago. The only difference is the Google logo, which has changed between now and then.